(BBC) Countryfile magazine includes a feature on the Cairngorms by Merryn Glover. 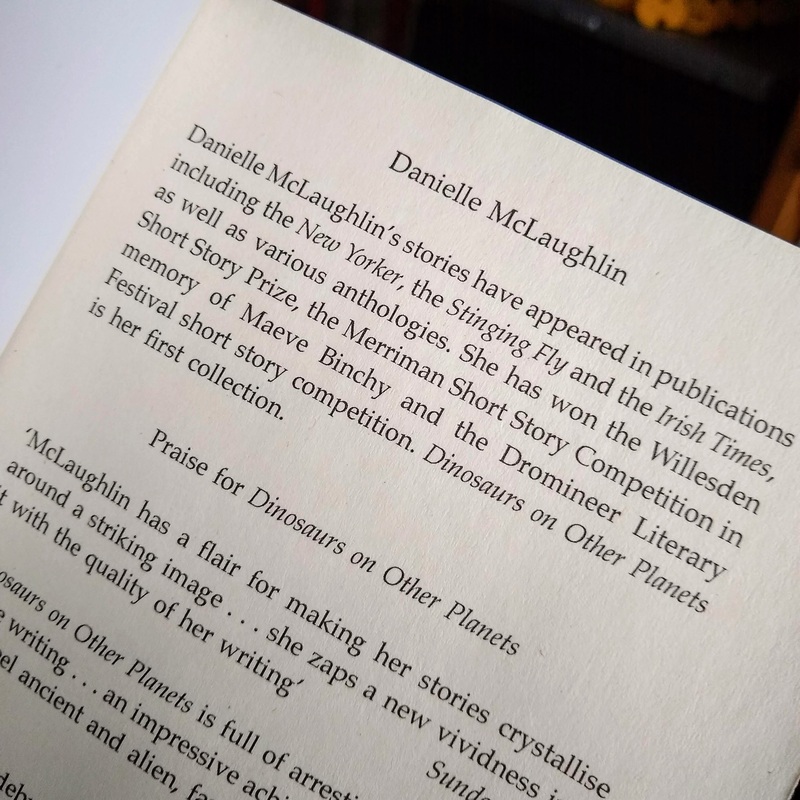 Merryn’s short story “Rip” (as in rip tide, I recall) was in Willesden Herald New Short Stories 7 (2013) alongside stories by Danielle McLaughlin, Thomas Morris and others. A new story for March: I Can See a Better Time by @pyjamas_black. Please read and RT. Since we didn’t have a Story of the Month for March. Here, belatedly, is one in the superb monthly short story series from The Incubator. The story is by a writer who is widely-published but, like Banksy, anonymous, known only as The Man in Black Pyjamas. On this week’s episode of the Writer’s Voice podcast, Lore Segal reads her story “Dandelion,” from the March 25, 2019, issue of the magazine. A lyrical childhood memory piece of nature and family. It is well-read in the author’s beautiful accent, so evocative of the few treasured remnants of the Kindertransport children who made it to London, in this case from Vienna. (Ref. https://en.wikipedia.org/wiki/Lore_Segal). Other recent contributors to The Writer’s Voice podcast series include Sally Rooney and Yiyun Li. Introduced by the New Yorker’s fiction editor, Deborah Treisman. Don’t forget your form guide to runners and riders for literary awards, The Willesden Herald, if you’re betting at Ladbrokes. 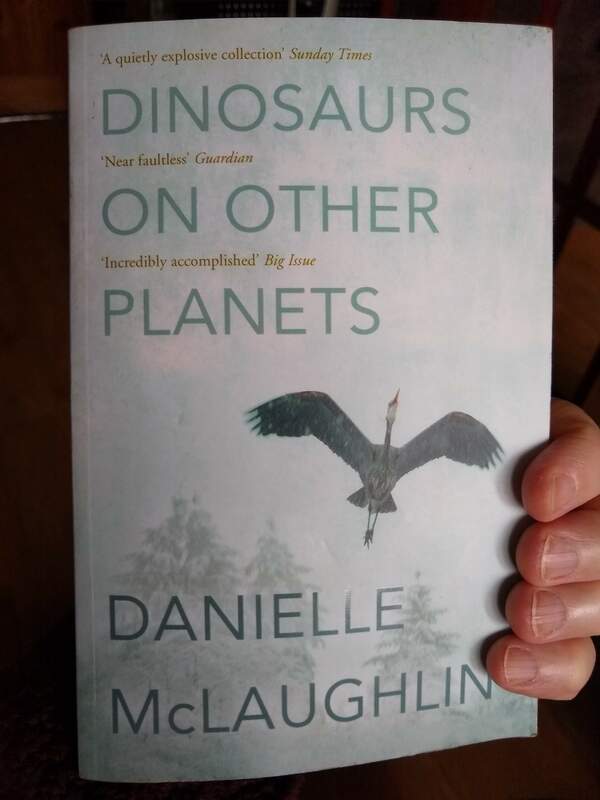 Congratulations to Danielle McLaughlin on being one of the writers to receive this outstanding award. Danielle was the winner of the Willesden Herald New Short Stories prize 2013, as adjudicated by David Means. You can read her story “Holidaying with the Megarrys” in Willesden Herald: New Short Stories 7. Catherine Cho, according to her Twitter profile is “Associate Agent. Story seeker at Curtis Brown Books Dept.” Read in Litro online.